502413 was successfully added to your cart! 502413 could not be added as a favorite. Please make sure you are logged in. 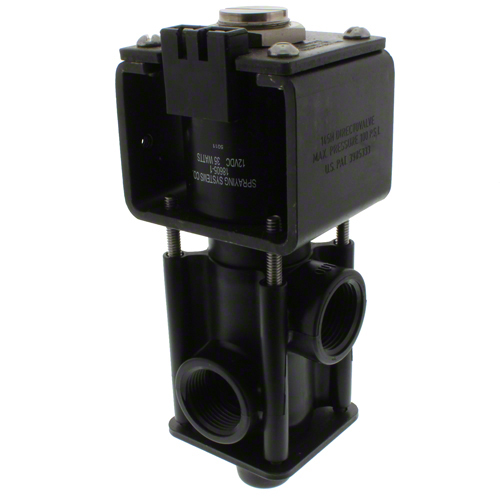 Direct acting, electrically operated valve for 12 volt dc systems. Allows continuous flow through the bypass connection; flow to spray line is controlled by the valve's "on-off" action. Has large internal flow chamber without pilot hole to reduce clogging. Fiberglass reinforced nylon body encloses stainless steel wetted parts for corrosion resistance. EPDM diaphragm and seat gasket. 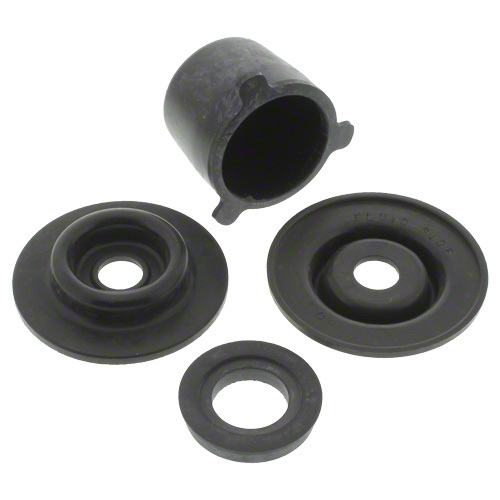 Repair kit, EPDM, for 145H series valves. Spraying Systems AB145H-KIT.